As a workshop participant, you will have the opportunity to ‘dry-in’ a tiny home while learning from tiny house specialist and A&E TV Series Tiny House Nation Co-Host, Zack Giffin. Our 3-day workshop will provide hands-on training of the basic tiny home construction process, from the foundation to the finishing trim. You will have the opportunity to become proficient with many of the tools common in home construction, learn about different types of building materials, the order of operation, and how each step affects the next, all the way through the project. We will cover skills such as reading and comprehending blueprints, foundation preparation, framing, window & door installation, exterior siding & trim and the unique Shou Sugi Ban art of preserving and finishing wood through charing with fire. We believe building & construction doesn't have to be intimidating and is a craft and process that is accessible to anyone interested in learning. As a participant, you will gain new knowledge and increase confidence in a relaxed and supportive environment. Expect to enjoy yourself, make new friends, and leave feeling inspired by what you've learned! This workshop is FREE for Lummi Tribal Members! Registration opens March 25, 2019. Space is limited. 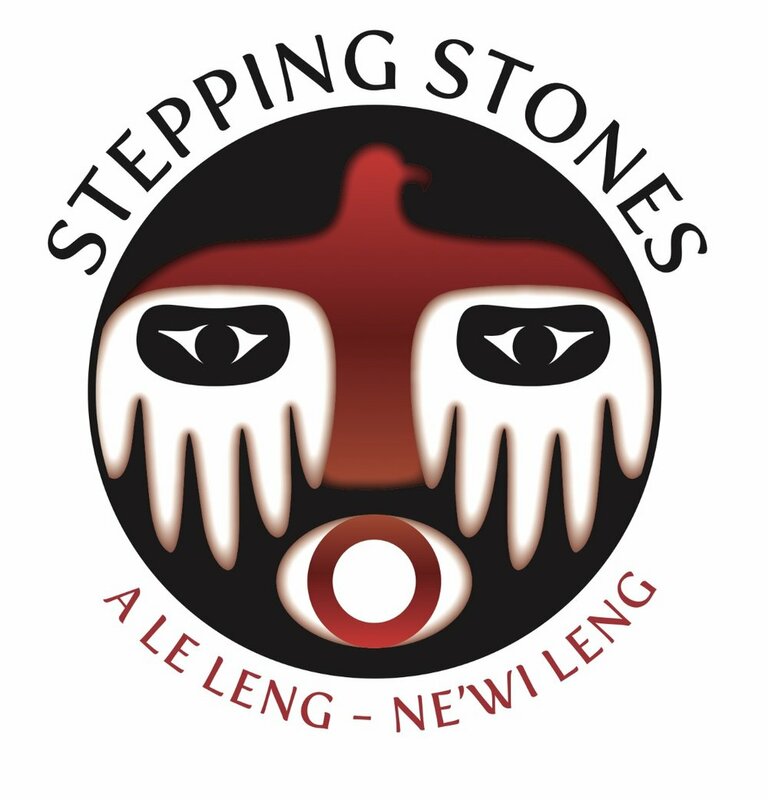 Eagle Haven is a Lummi Stepping Stones 501(c)(3) nonprofit program that aims to provide affordable housing and the opportunity of self-sufficiency on the Lummi Nation Reservation for tribal members struggling with housing instability. Eagle Haven will offer 26 high quality custom tiny homes that includes all the amenities found in a full size home, including a kitchen, full size bathroom, and washer and dryer. Eligibility requirements for residency include a background check, monthly rental contribution, an agreement to abide by tenant rules and responsibilities, and a commitment to drug and alcohol free living. Here's what some of our past workshop participants have to say about their experience.